Guiding startups through uncharted territory. Find, fund, and assist companies whose groundbreaking products, services, and innovations would otherwise be locked out of the marketplace. Trust Ventures has opened up shop in Austin and is raising up to $50M to invest in disruptive startups.  Trust Ventures plans to differentiate itself in a crowded funding environment by assisting startups facing regulatory challenges.